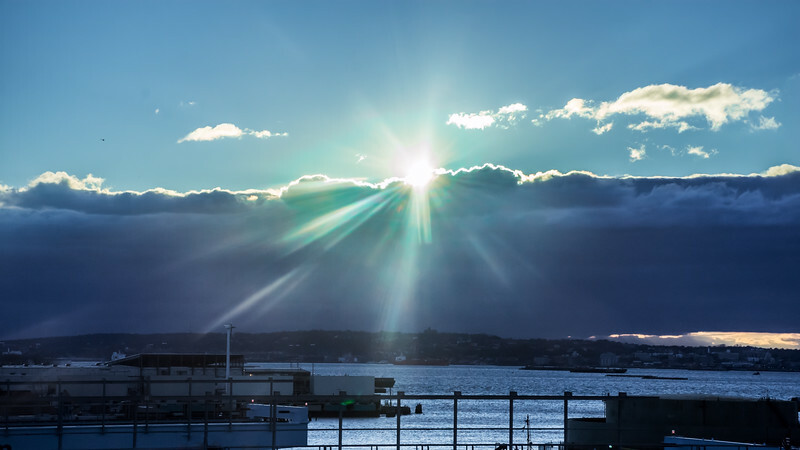 Sunshine and dramatic clouds over the Hudson River in Brooklyn New York. The Joshua trees and stone desert landscape in Joshua Tree National Park in Southern California. A panoramic stone desert landscape image of Joshua Tree National Park in Southern California. 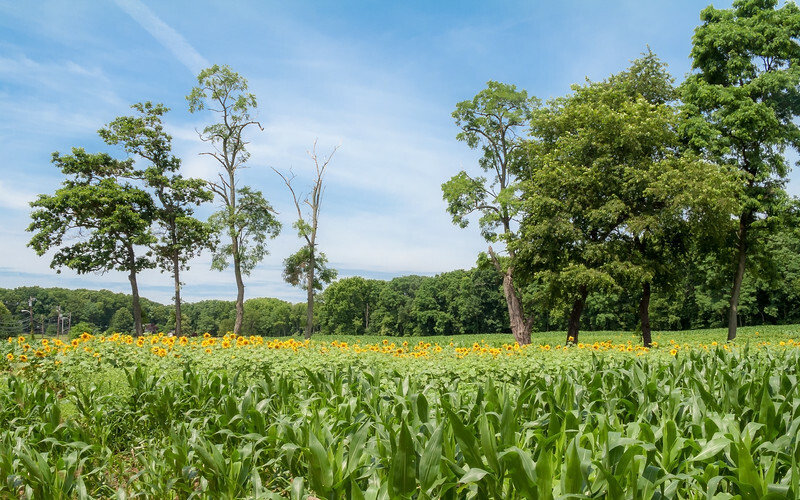 A panoramic view of a cornfield with sunflowers in Manalapan New Jersey. A panoramic view of Holiday Lake with ice and fresh snow in Manalapan New Jersey. 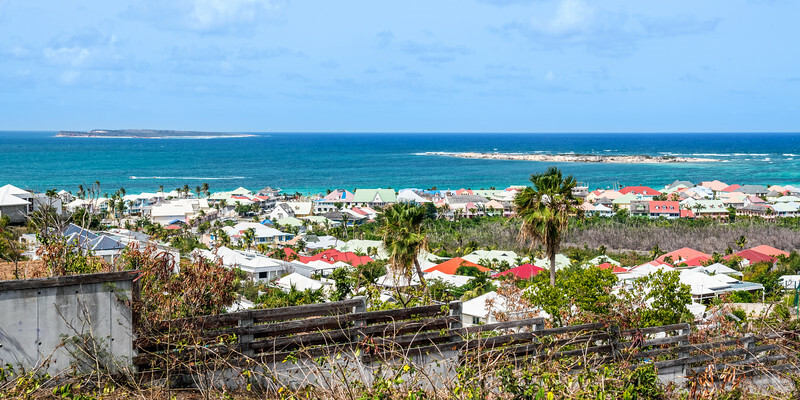 A panoramic view of St Maarten with coloful homes in the Caribbean Sea. 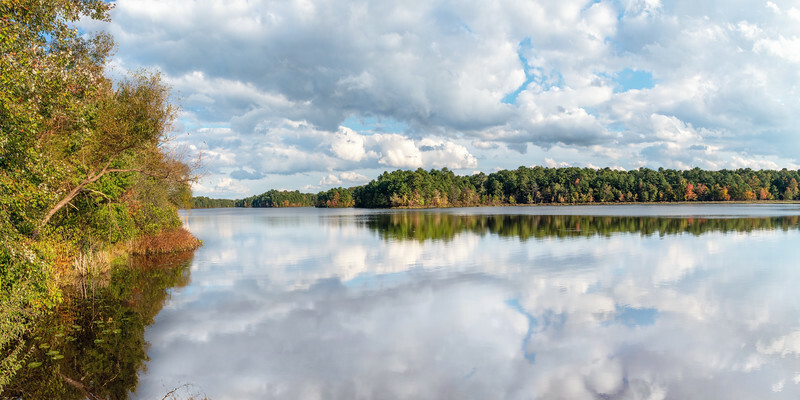 A panoramic view of Hook's Creek Lake in Cheesquake State Park in New Jersey. A panoramic view of Manalapan Lake in Thompson Park in Middlesex County NJ. A panoramic view of this small pond in Big Brook Park in Monmouth County New Jersey. NEW HOPE, PENNSYLVANIA - OCTOBER 16: The historic Thompson Neely House used as a military hospital during the Revolutionary War as seen on October 16 2018 in New Hope Pennsylvania. 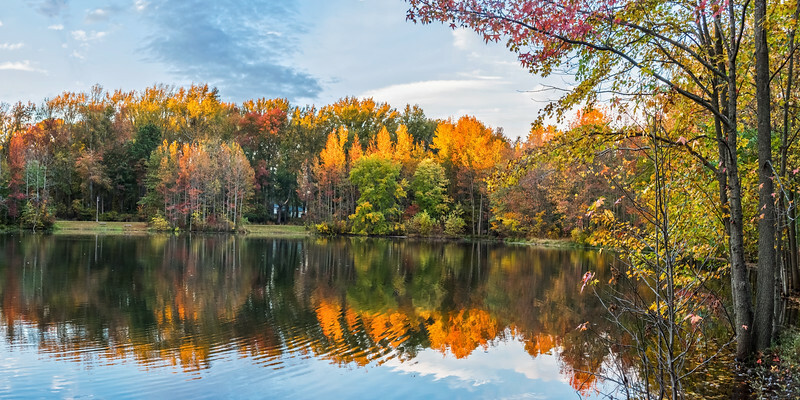 A panoramic Autumn view of Prospertown Lake in Monmouth County New Jersey. 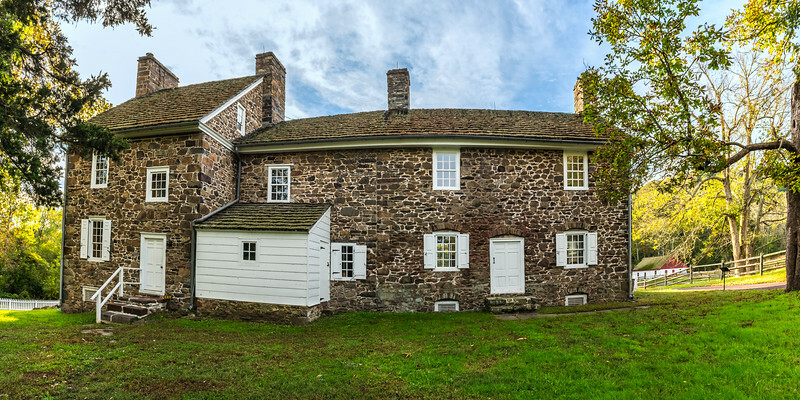 BEDMINSTER, PENNSYLVANIA - OCTOBER 16 - A panoramic view of the historic Stover-Myers Mill built in 1800 and on the National Register of Historic Places as seen on October 16 2018 in Bucks County Pennsylvania. 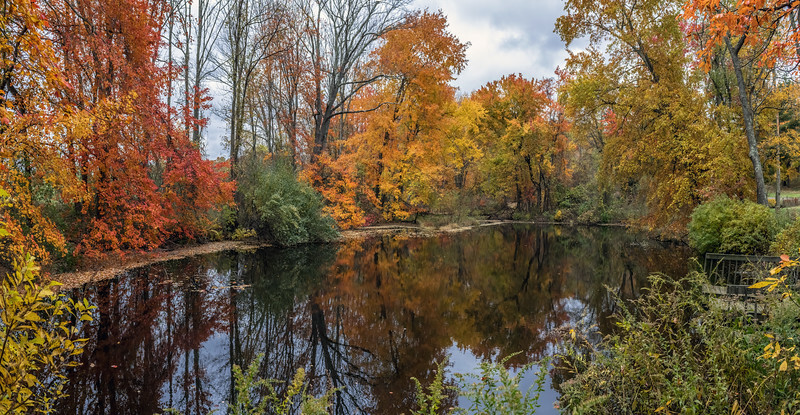 A panoramic Fall view of Tohickon Creek in Bucks County Pennsylvania. 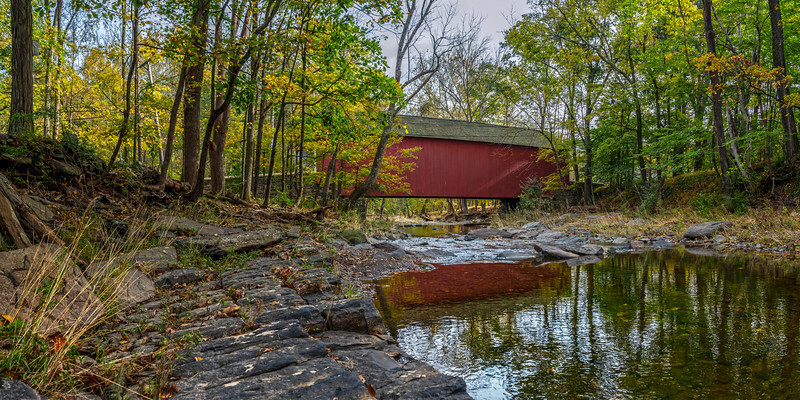 The Cabin Run Covered Bridge spans Tohickon Creek in Bucks County Pennsylvania. An early morning panoramic view of the Delaware River near Washington Crossing in Bucks County Pennsylvania. PHILLIPSBURG, ST. MAARTEN - JULY 11 - A panoramic scenic view of a marina, beach, hotels and mountains on July 11 2018 in Phillipsburg St. Maarten. PRINCESS CAYS, BAHAMAS - JULY 8 - A peaceful beach scene panorama with cruise ship on July 8 2018 on the small island Princess Cays in the Bahamas. A scenic overlook panoramic view of St Marteen of the US Virgin Islands. A scenic overlook panoramic view of Honeymoon Beach on the island of St Thomas in the US Virgin Islands. A scenic panoramic view of St Thomas in the US Virgin Islands. 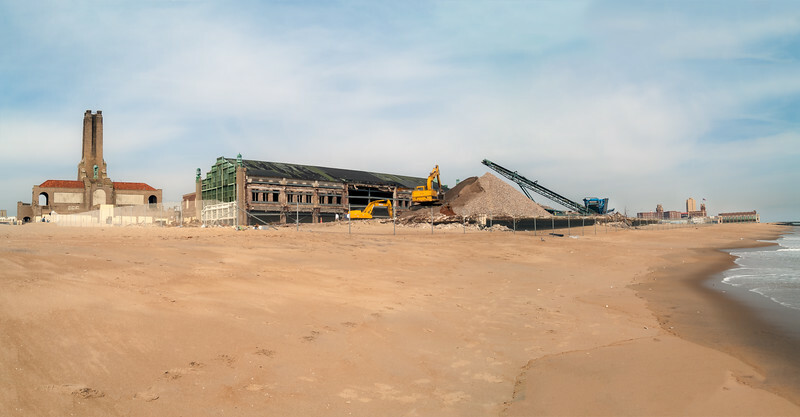 ASBURY PARK, NEW JERSEY - MARCH 26 - A panoramic view of Asbury Park from the beach during renovations as seen on March 26 2007 in Asbury Park New Jersey. 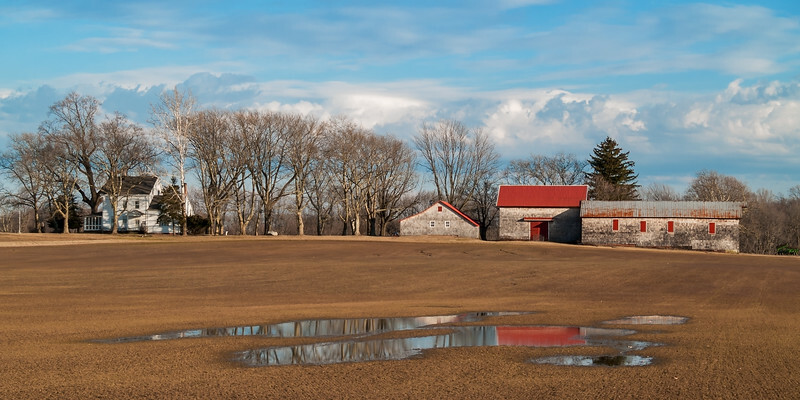 A panoramic view of an old farm in rural central New Jersey. NEW YORK-MAY 2: A panoramic view of people enjoying lunch hour at Stone St a popular tourist destination and business location on May 2 2018 in downtown Manhattan. NEW YORK-APRIL 27: A panoramic Spring view of Bowling Green with fountain and tulips on April 27 2018 in lower Manhattan. A panoramic view of the old gazebo with Branchbrook Park cherry blossoms in bloom. 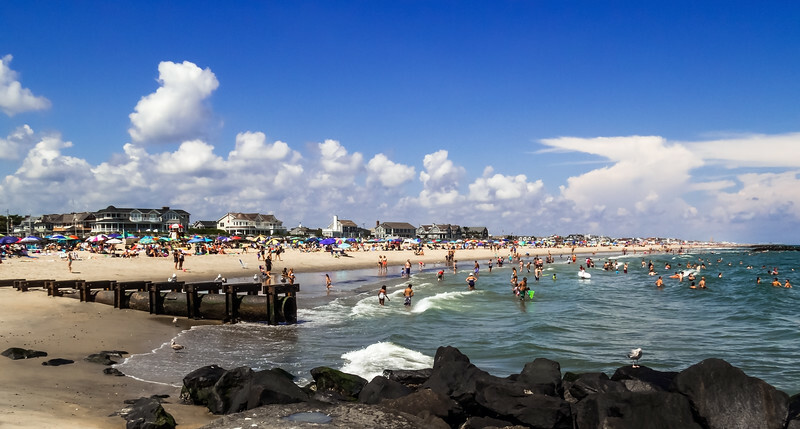 BELMAR, NEW JERSEY-AUGUST 20, 2016: A panoramic crowded beach view on a hot Summer day on August 20 2016 in Belmar New Jersey. A green with blue sky view of a Summer meadow in Central New Jersey. NEW YORK-MARCH 23: A panoramic view of the Brooklyn Bridge and the East River on March 23 2018 in New York City. An early morning foggy meadow in rural Central New Jersey. The abandoned 1913 reinforced concrete bridge spans the Musconetcong River in the village of historic Imlaydale NJ. Fresh snow falling on Lake Weamaconk in Englishtown New Jersey. The swimming beach surrounded by Autumn leaves in Schooly's Mountain Park in Washington Township New Jersey. A sunset panoramic view of Holiday Lake in Manalapan New Jersey. An Autumn panoramic view of Holiday Lake in Manalapan New Jersey. The sunset over Sandy Hook Bay in Atlantic Highlands New Jersey. 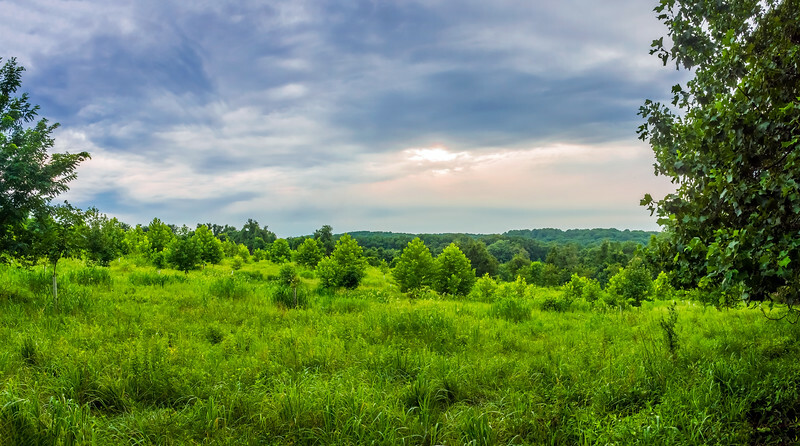 A very green Summer field panoramic image taken in Susquehanna State Park at dusk. 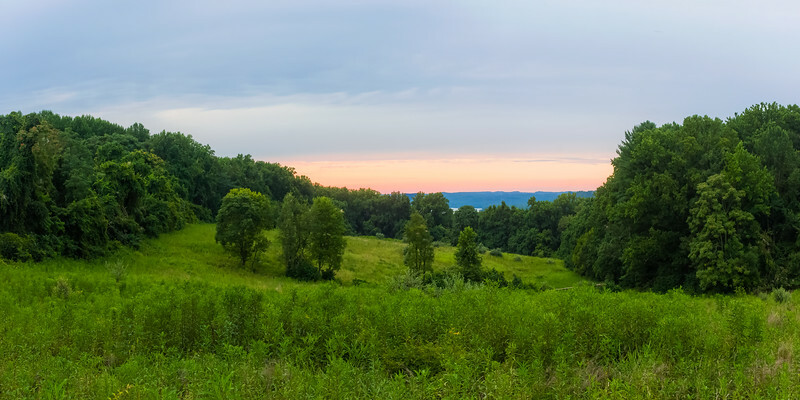 A panoramic view at dusk of the countryside in Havre de Grace Maryland. A full rainbow over this country field in Wanatge, Sussex County New Jersey. 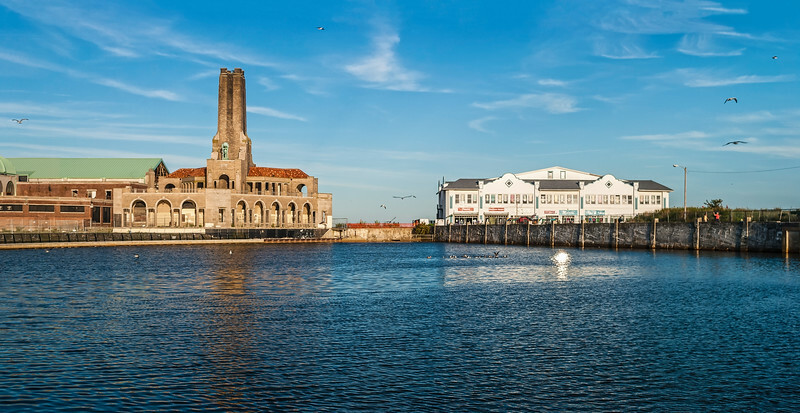 ASBURY PARK, NEW JERSEY - SEPTEMBER 11 - A panoramic view of Sunset Lake with classic and new Asbury Park architecture on a late Summer day in New Jersey. 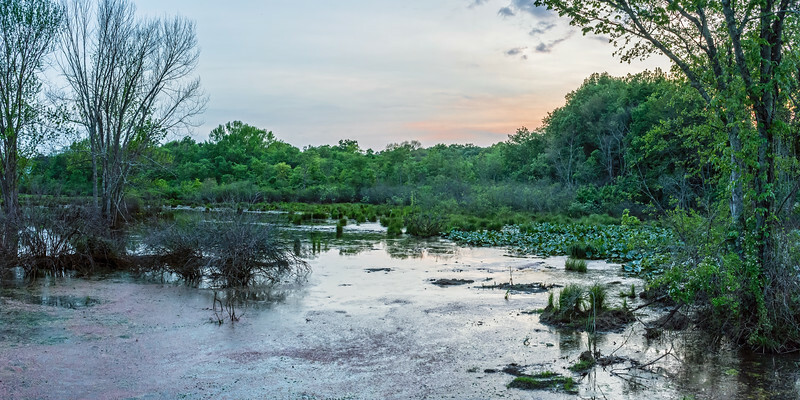 A panoramic view of this wetland in Englishtown New Jersey. An old farm panoramic view as seen from a country road in rural Central New Jersey. NEW YORK-MARCH 8 - A panoramic clear day view of the Hudson River and Manhattan on March 8 2017 in New York City. An abstract panoramic blur of a crowd crossing the intersection of Eighth Ave and 42nd St in Manhattan. A mirror relection surreal green woodland pond scene panoramic image. 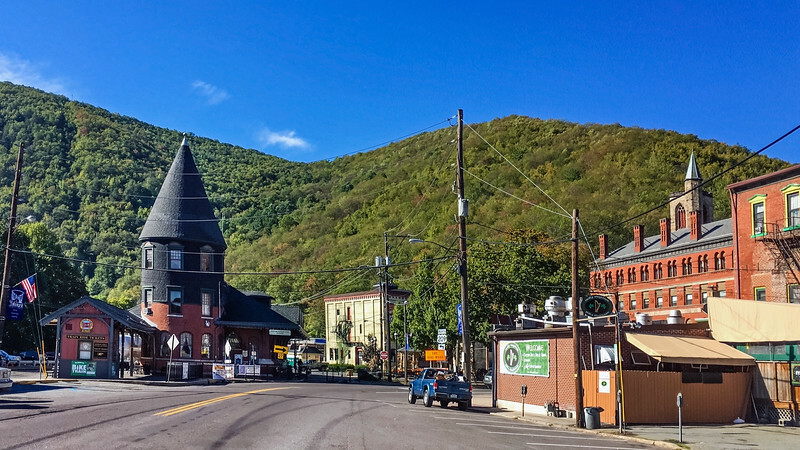 JIM THORPE, PENNSYLVANIA, - SEPTEMBER 28: Route 209 passes through this scenic landscape with historic buildings on September 28 2016 in Jim Thorpe Pennsylvania. 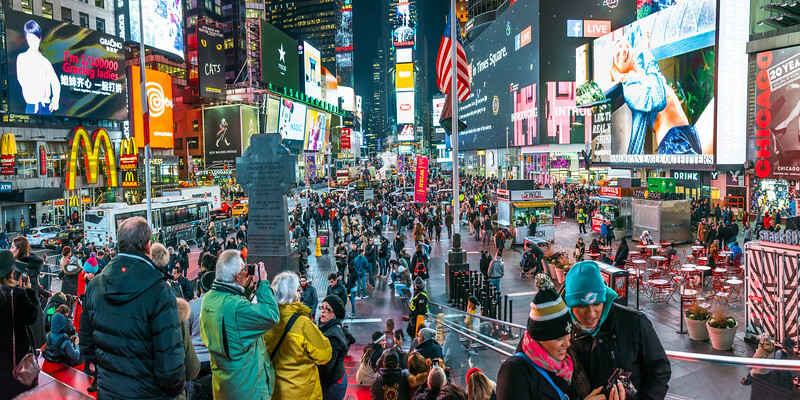 NEW YORK-DECEMBER 7: A panoramic view of Times Square and all the people on December 7 2016 in Times Square, New York City. 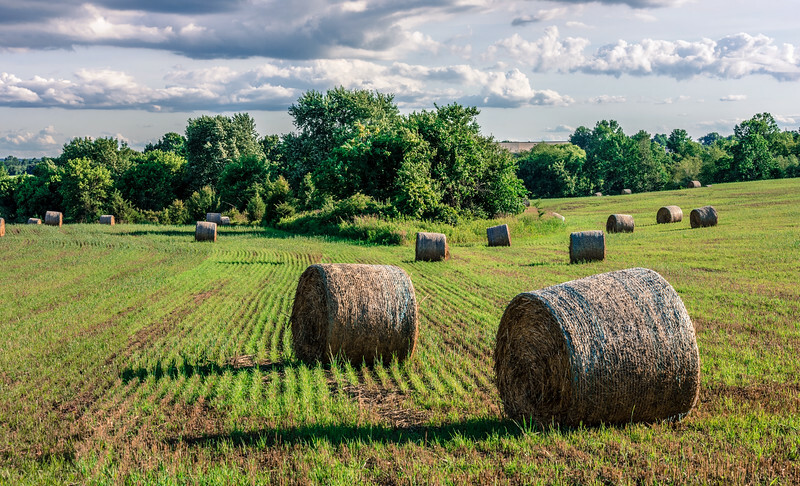 A surrealistic look at bales of hay on this field in rural Central New Jersey. A late Autumn panoramic view of Smithville Lake in Burlington County New Jersey.